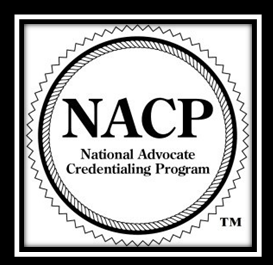 The National Organization for Victim Assistance is celebrating National Crime Victims’ Rights Week by honoring the advocates who have dedicated themselves to ensuring the rights and wellbeing of victims and survivors of crime. 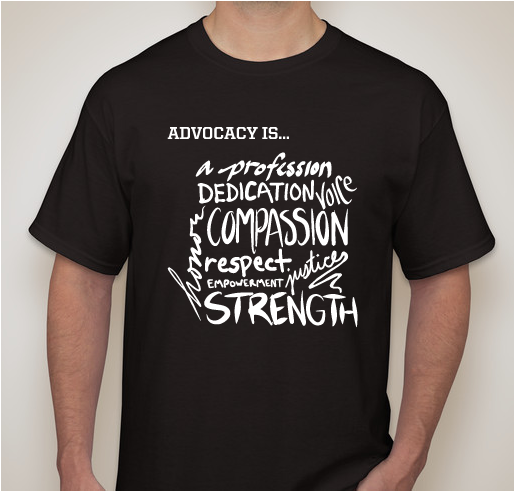 Purchase one of our “Advocacy is…” shirts to show your support for the amazing advocates in your community. All proceeds will go towards enhancing NOVA’s victim service programs and providing more opportunities for victim advocates all over the country. All funds raised will go directly to NOVA .